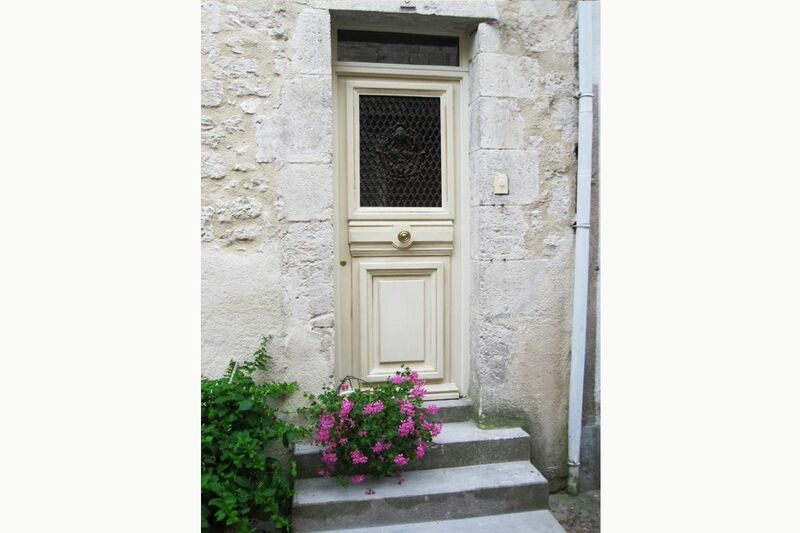 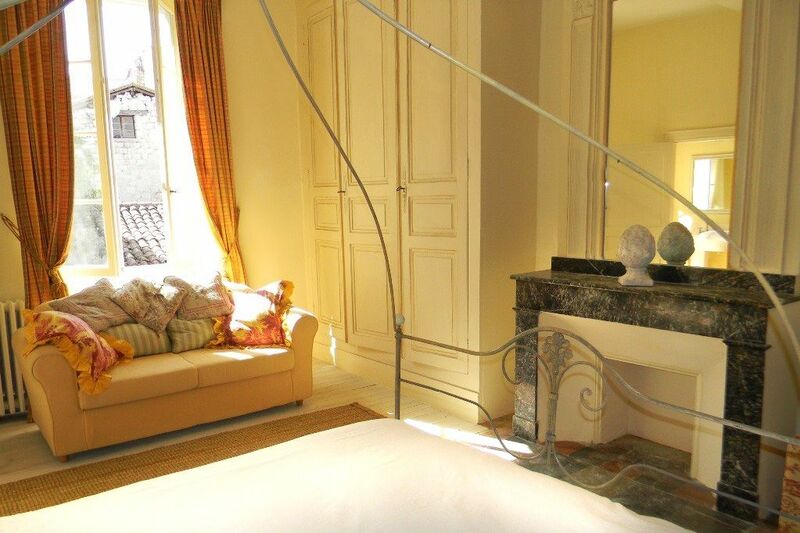 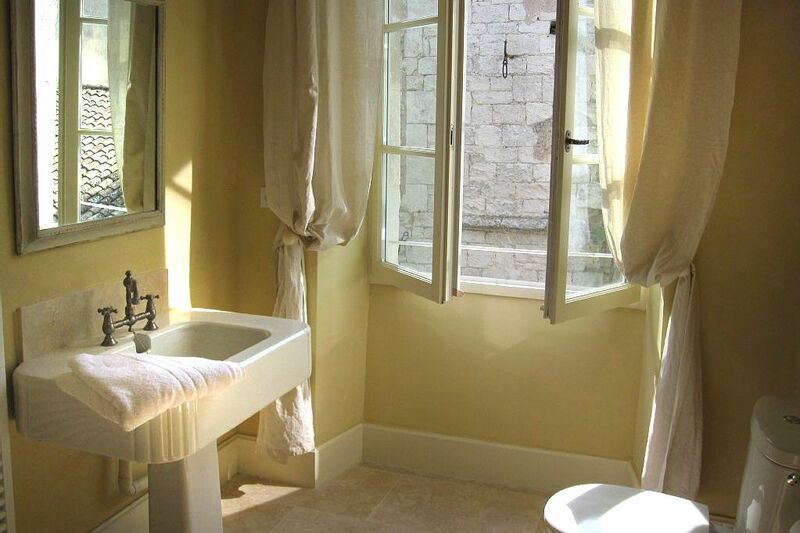 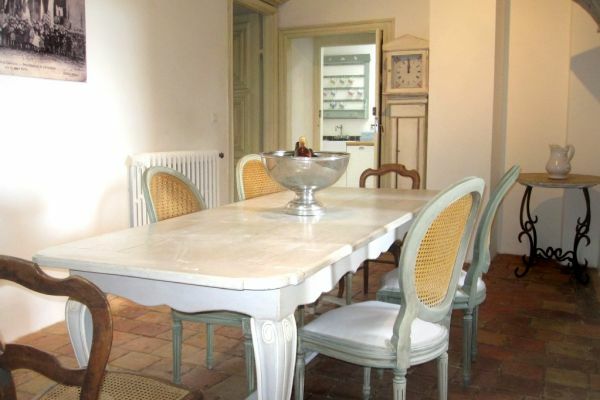 This Elegant and stylish LOUIS X1V HOUSE, situated just off the ancient arcaded square of Monflanquin with it's superb restaurants, summer bars and markets and music and art festivals. 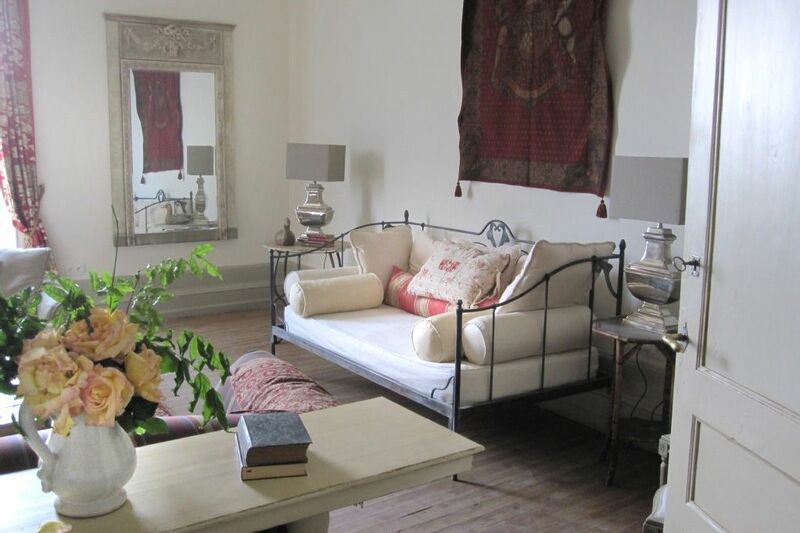 The house has a wonderful calm ambiance and the accommodation is arranged on the first floor with spacious rooms and panoramic views. 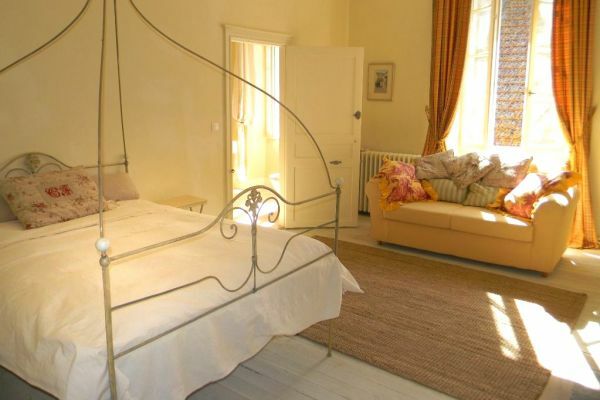 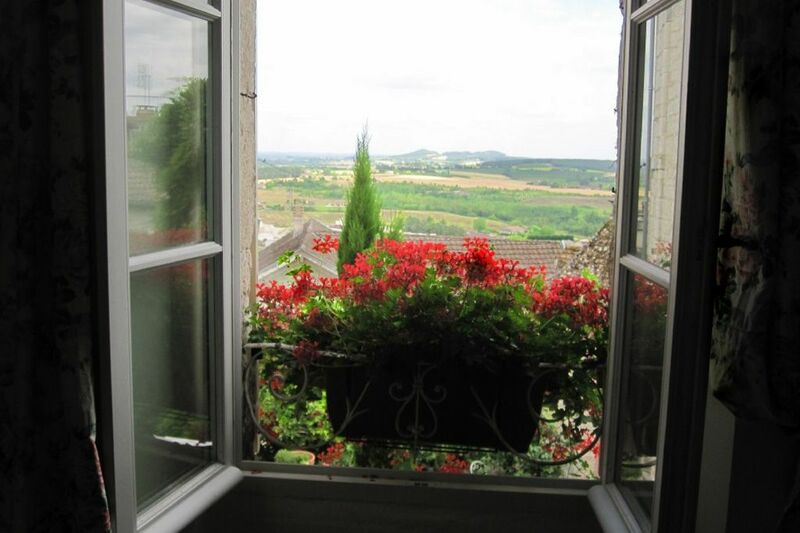 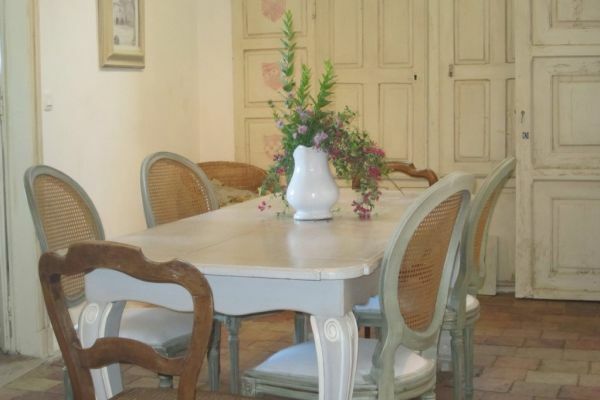 The house is beautifully furnished throughout, a comfortable retreat with luxurious bedrooms and bathrooms and is a superb base from which you can explore the wonderful villages, historic Chateaux and those famous vineyards of Southwest France. 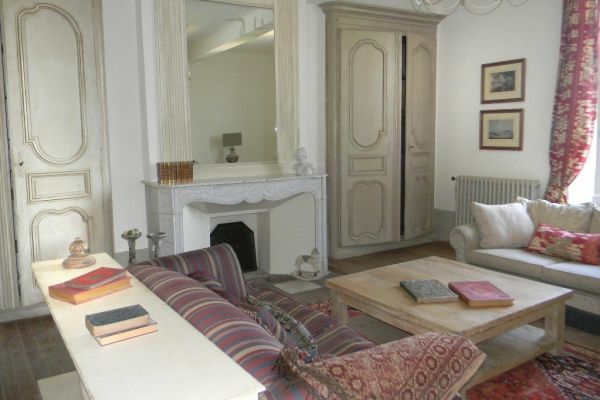 The House is spacious light and airy with a tranquil ambiance. 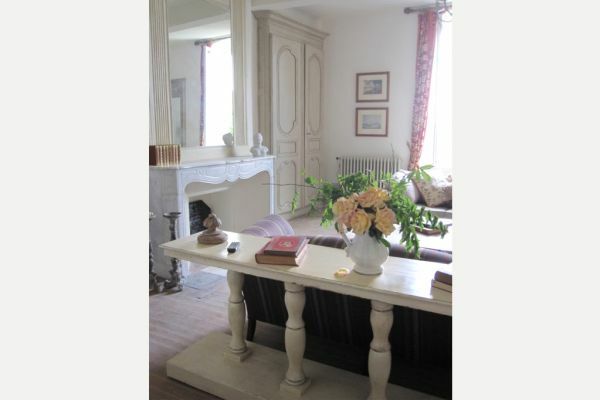 There are many charming original features including built in amoires and pretty fireplaces. 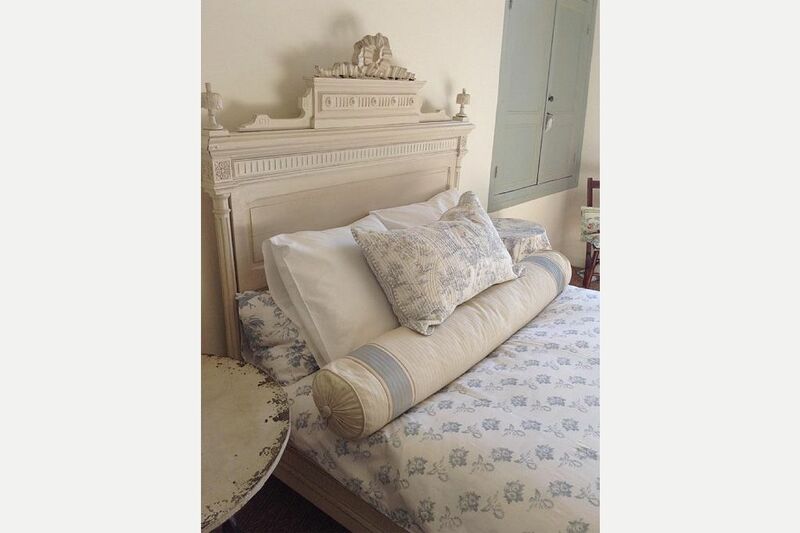 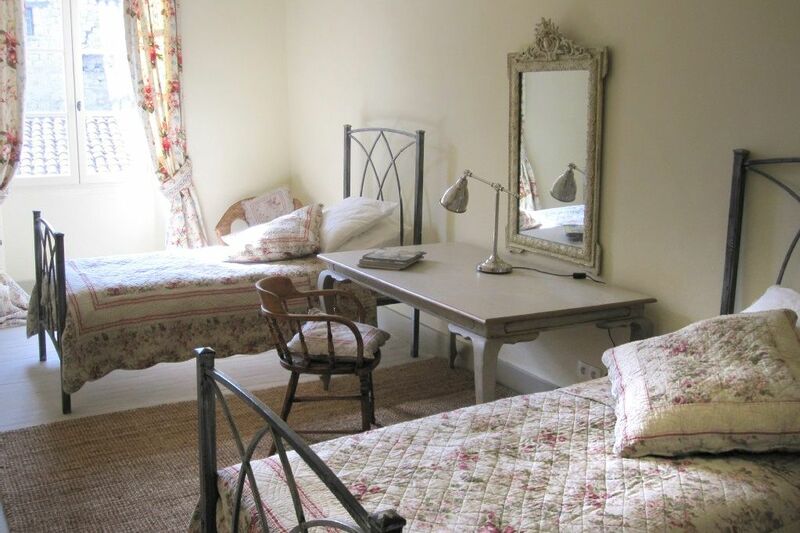 The drawing room is gracious with stunning views over a walled garden with pigeonnier to the beautiful French countryside beyond.There are two double bedrooms, 1 en suite both with antique beds and luxurious bed linen, the third bedroom has pretty twin beds. 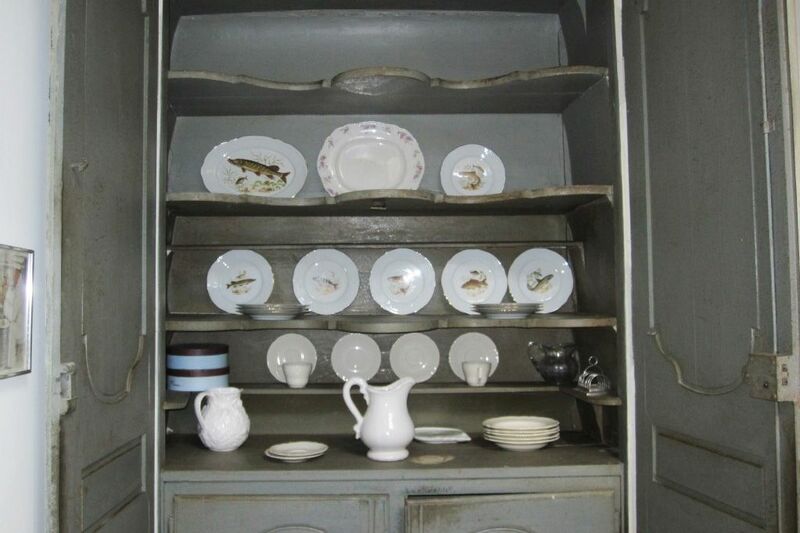 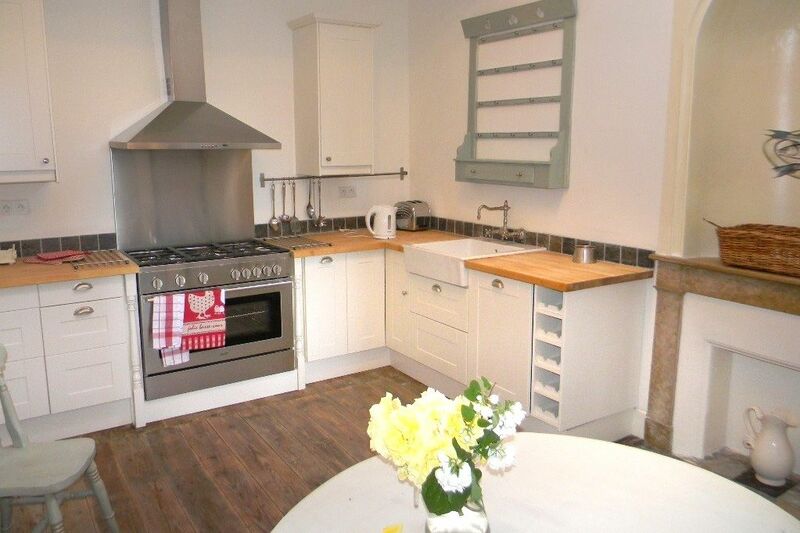 Each bedroom has spacious built in hanging and storage cupboards. 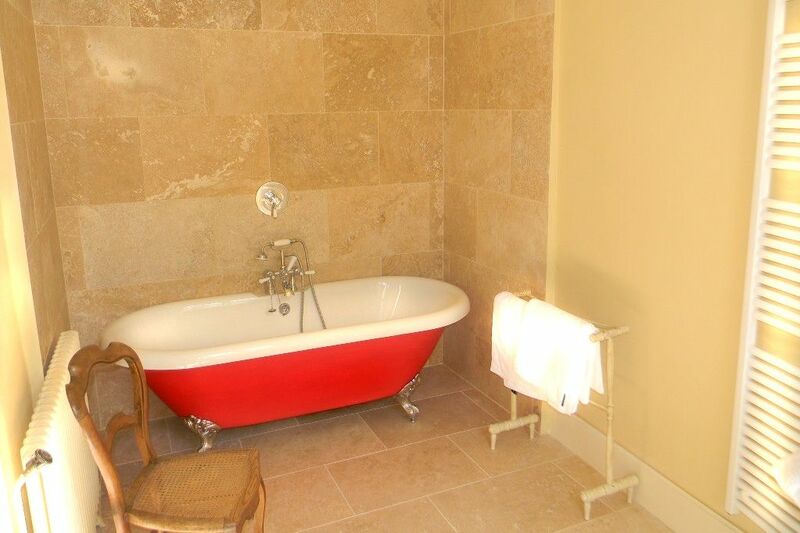 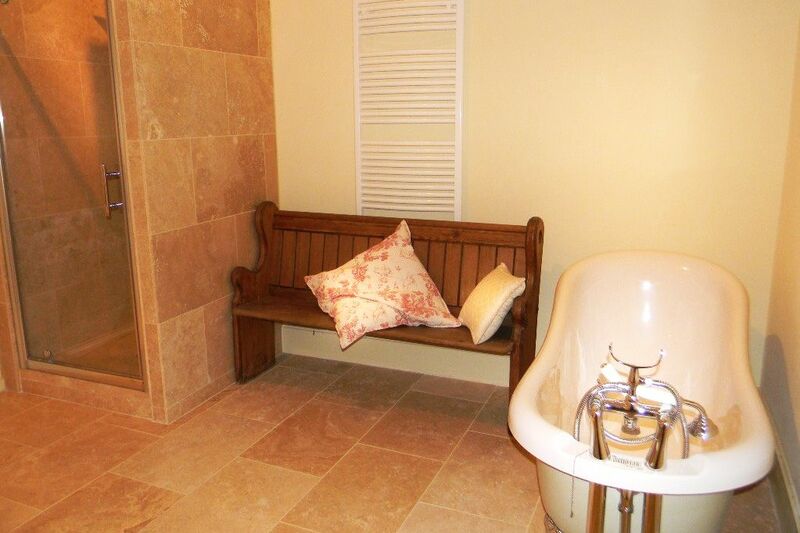 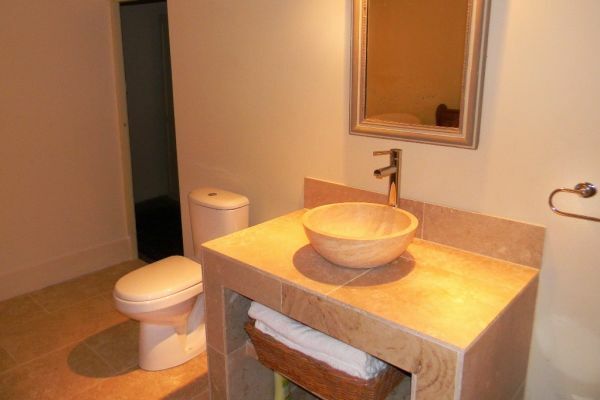 Both bathrooms are magnificently appointed with rolltop baths and rainshowers and finished in polished Travertine, the main bathroom has a dressingroom. All rooms are centrally heated in winter and naturally cool in summer. 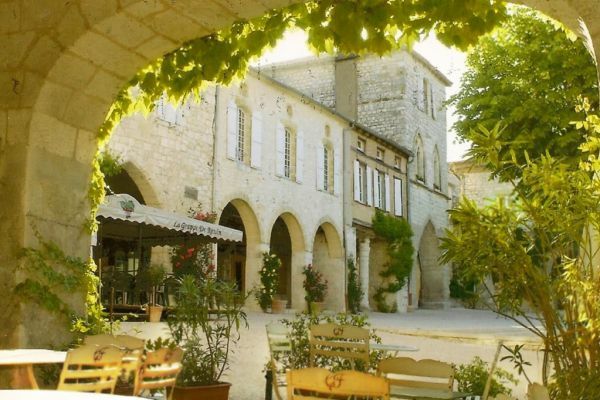 The ancient dining hall which comfortably seats six, has original terracotta flooring and beautiful wooden panelling. 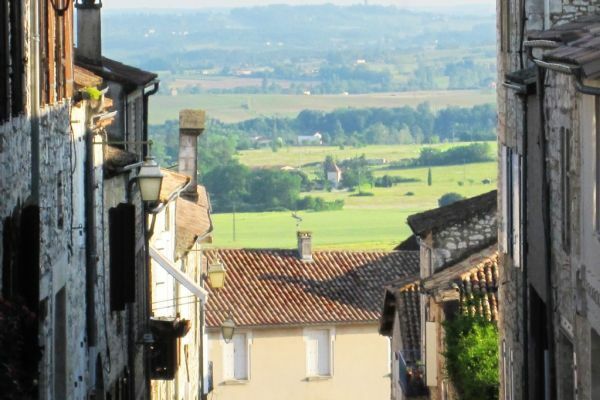 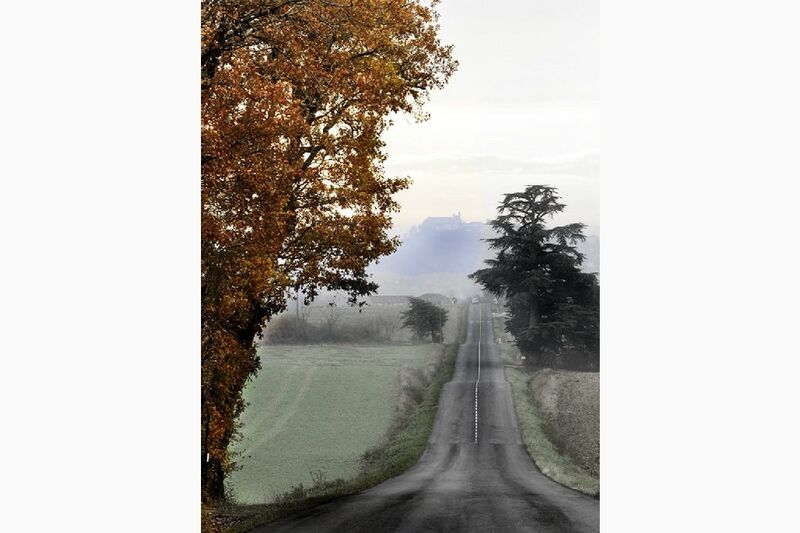 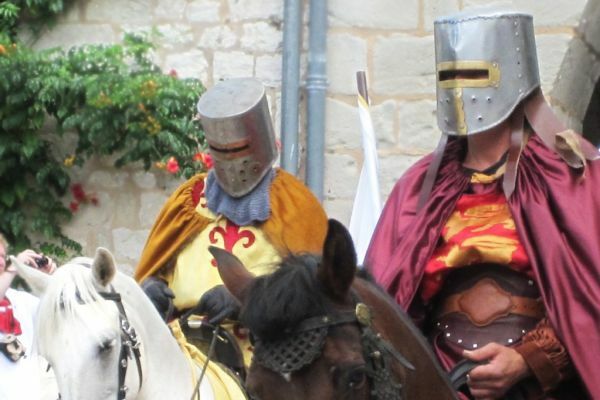 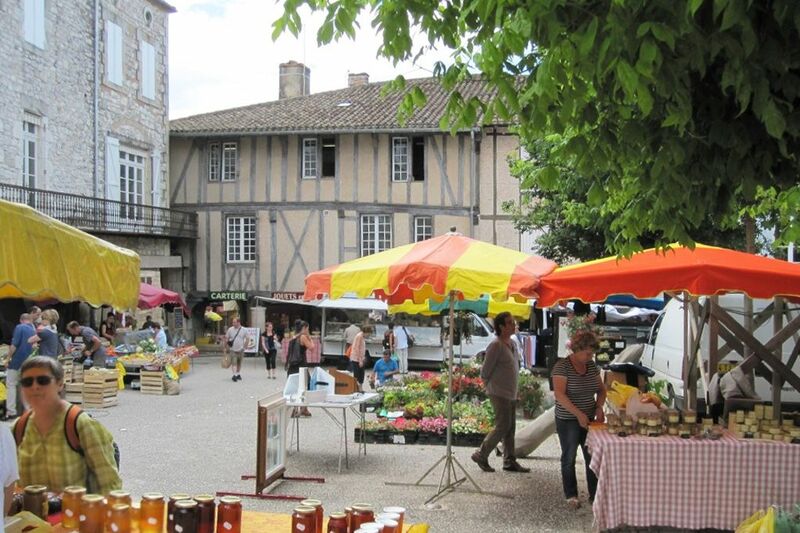 All accommodation is arranged on the first floor with far reaching views over the magnificent countryside or the pantiled roofs of the historic medieval bastide.